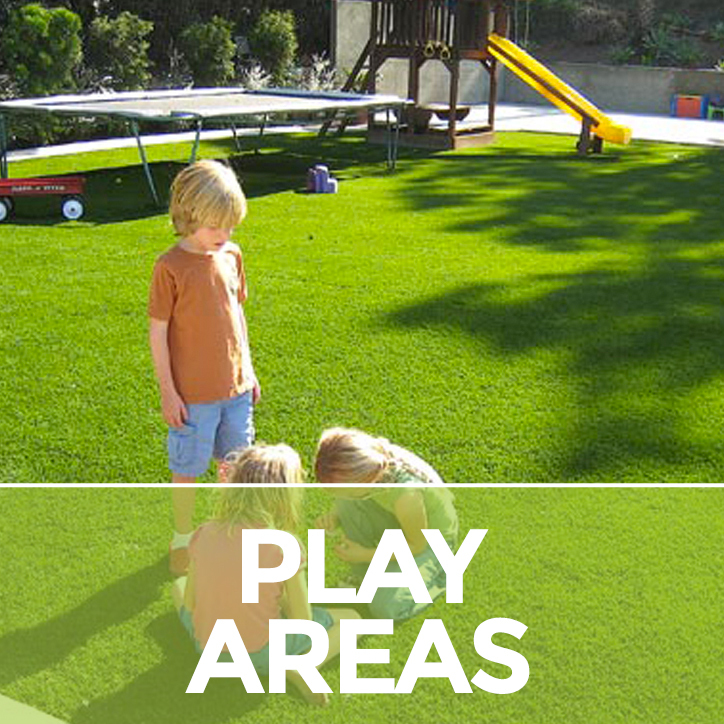 Kids can play nice on an SoCal Turf system specially designed for the demands of little feet. 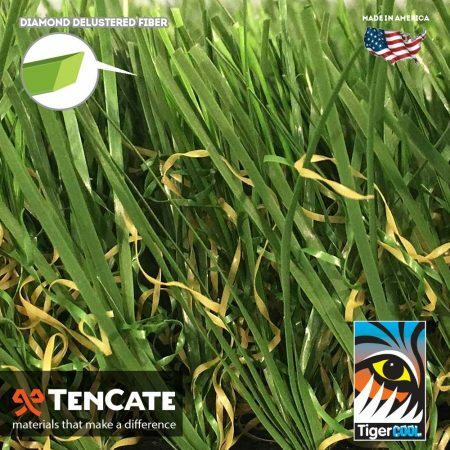 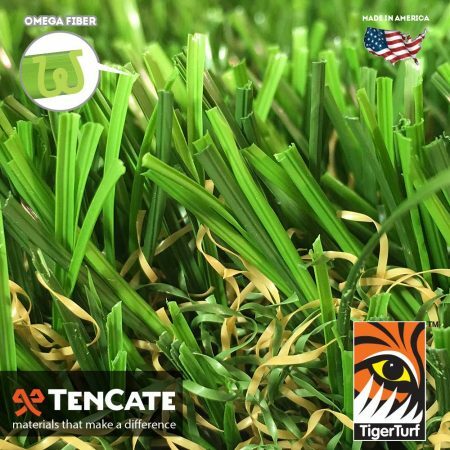 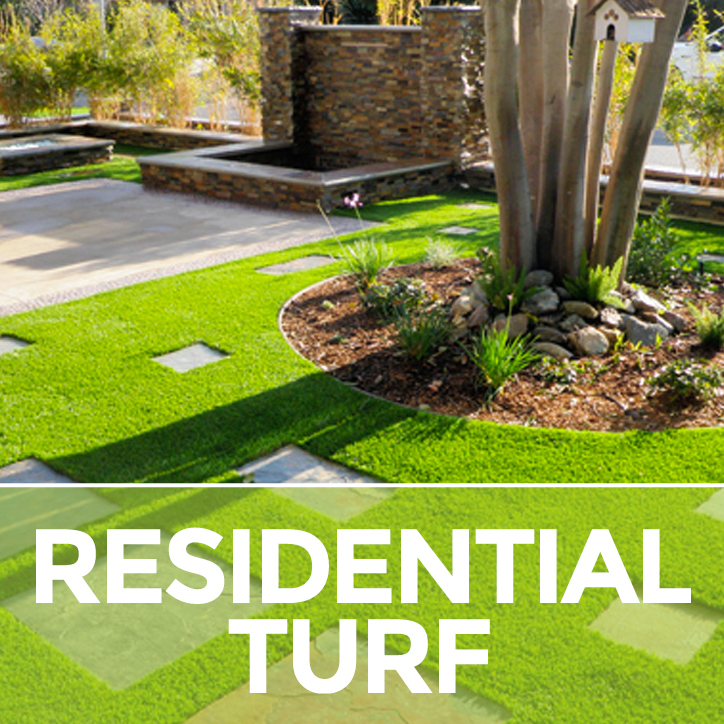 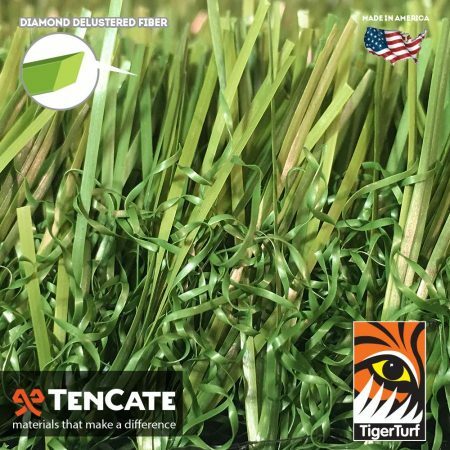 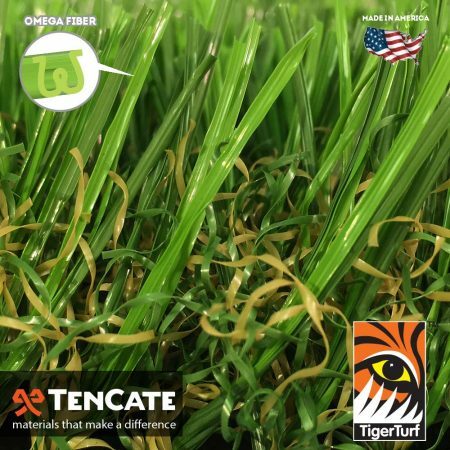 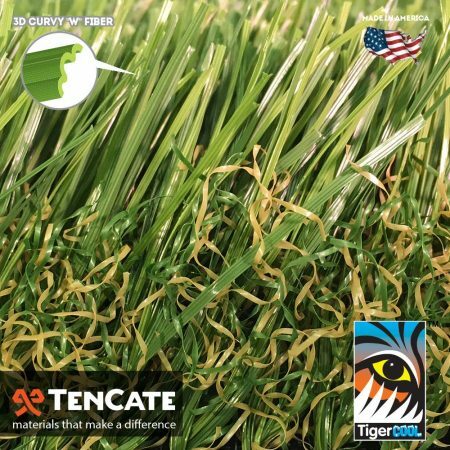 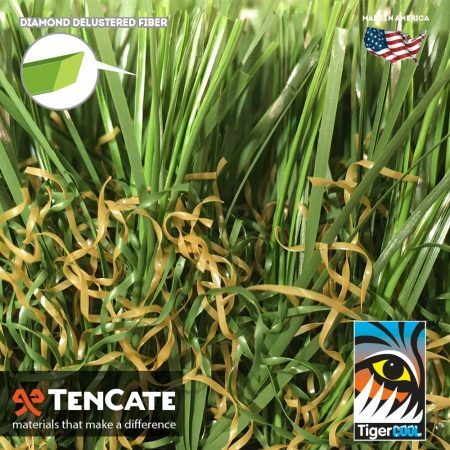 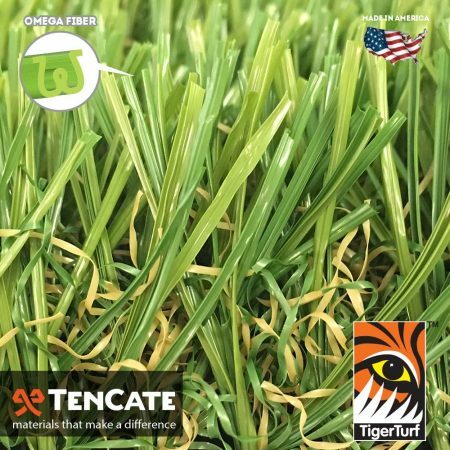 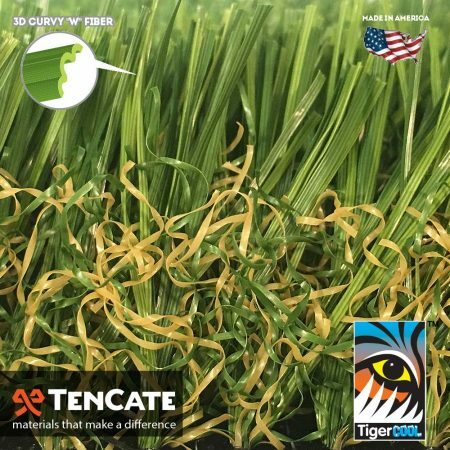 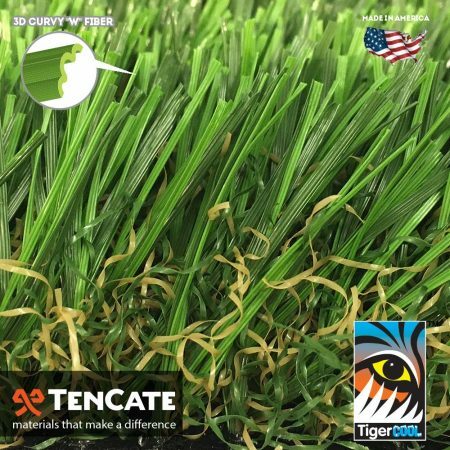 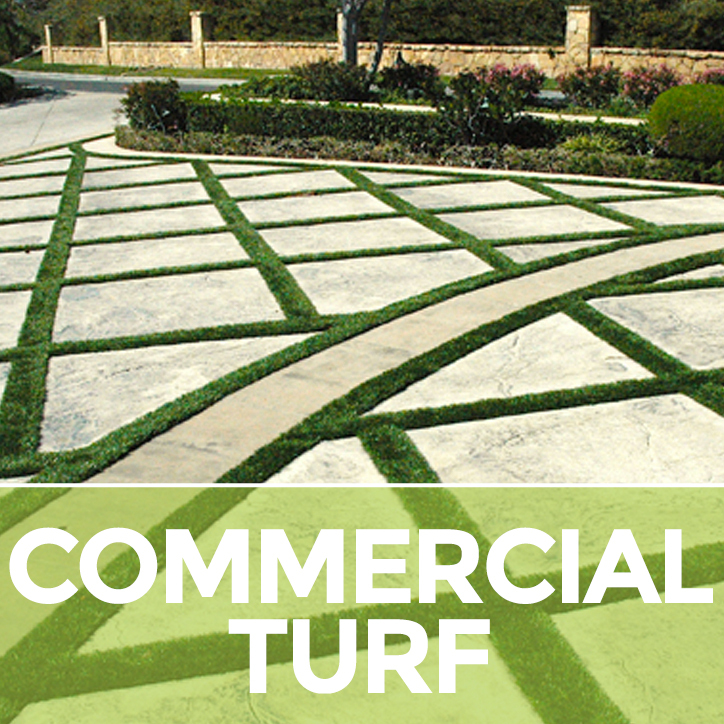 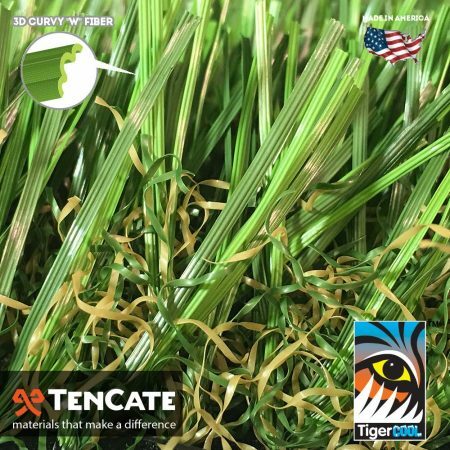 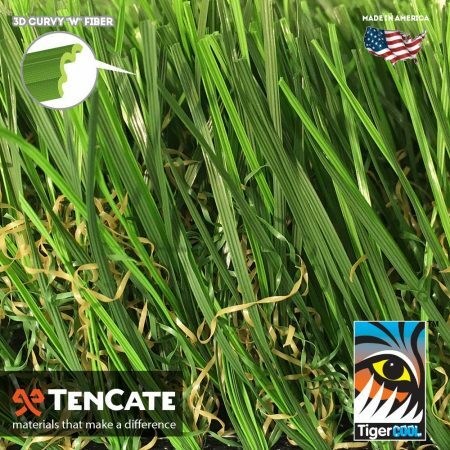 They’ll play nicer and cleaner on synthetic grass with none of the mud spots of natural grass, none of the bugs that wood chips attract, none of the scuffs and abrasions that go with concrete/asphalt or poured rubber. 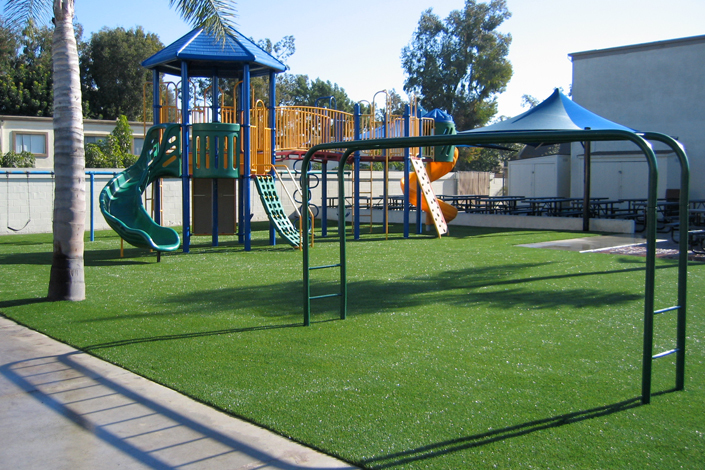 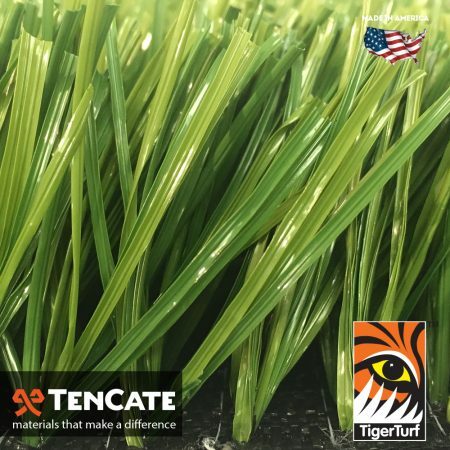 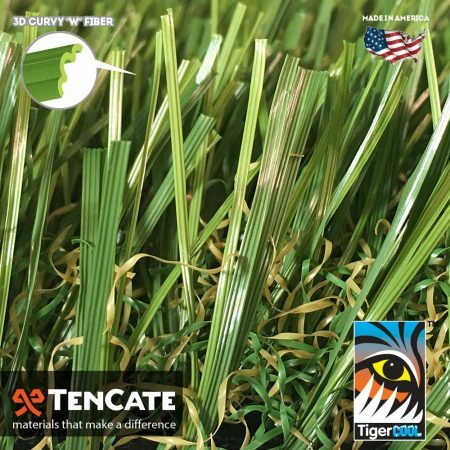 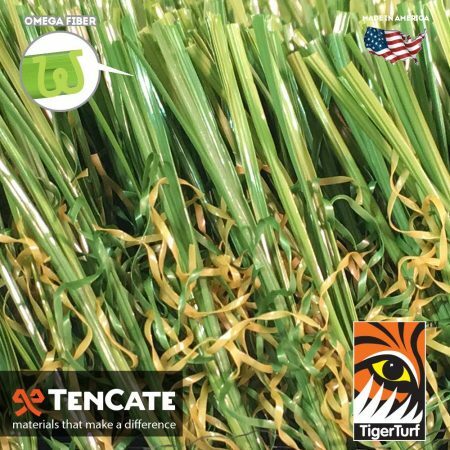 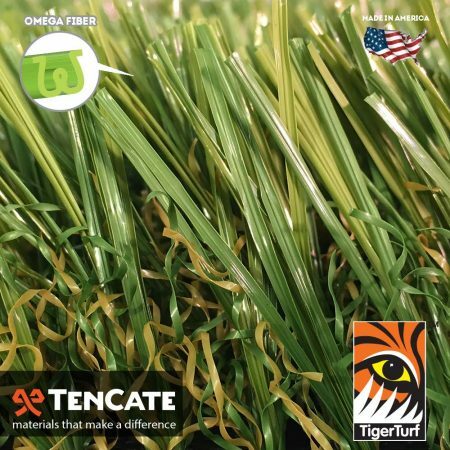 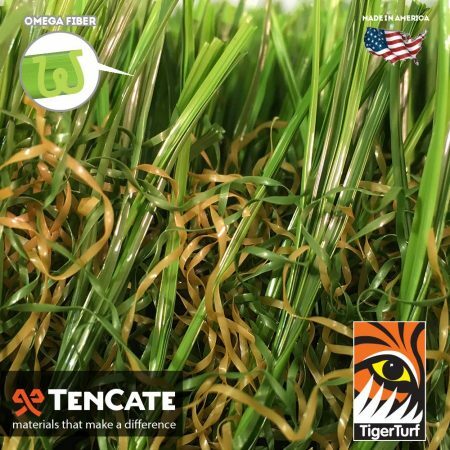 They’ll play nicer and safer on soft, all-polyethylene grass that contains no lead or heavy metals, no splinters or hidden objects, and meets or exceeds the shock absorbency of a natural grass (underpads are available for additional safety under playground equipment). 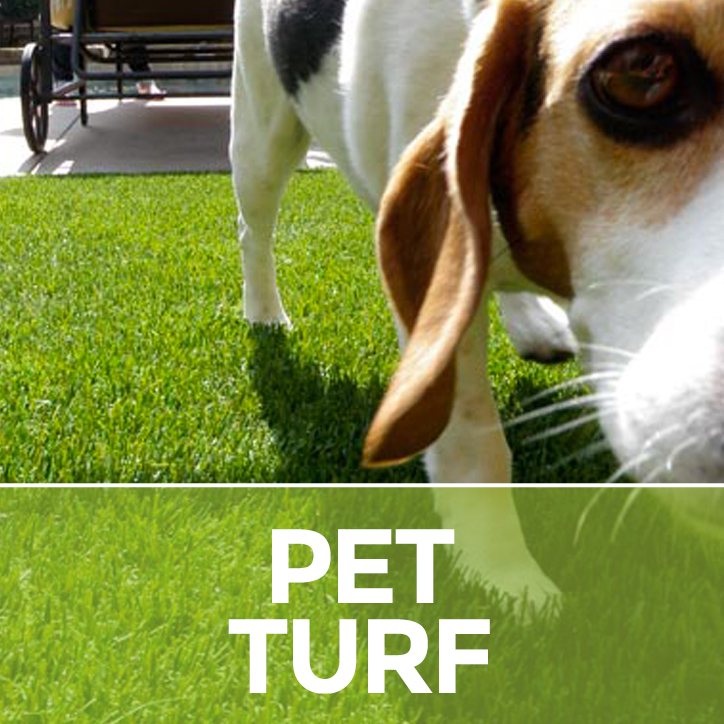 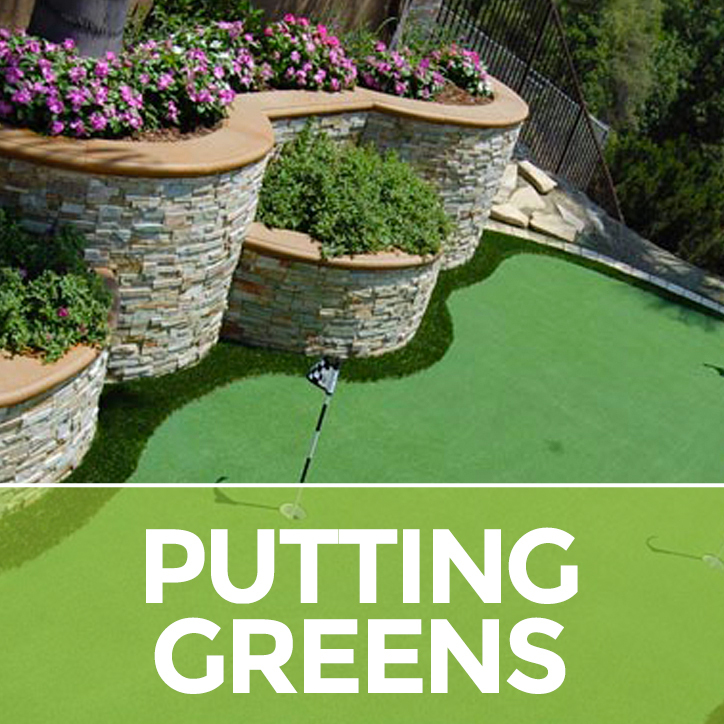 And there’s more time for play, because SoCal Turf outlasts grass and needs none of the everyday maintenance.